Which credit cards should you accept? 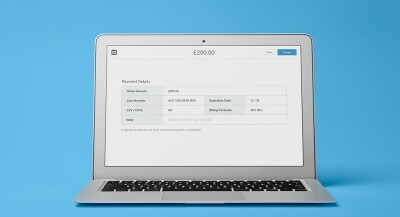 Should you set a minimum for card payments? Square POS – It’s free. Is it worthwhile? 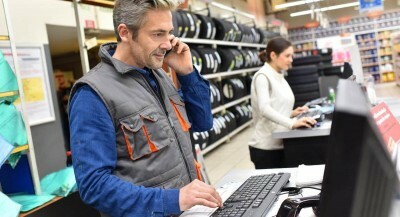 What’s a merchant account? Do you need it? How do SMS payments work? Ingenico vs Verifone: who will lead the market? Is it safe to take payments over the phone? 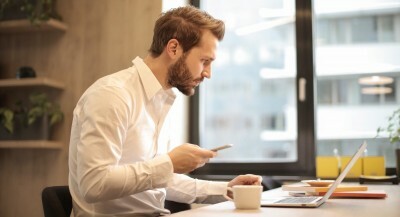 Worldpay vs PayPal virtual terminal: which is best for phone payments? 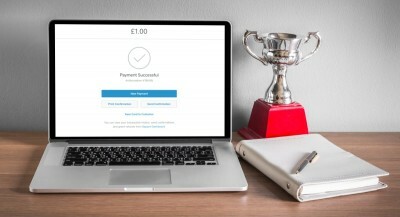 PayPal or Payleven – which is better for over-the-phone payments?